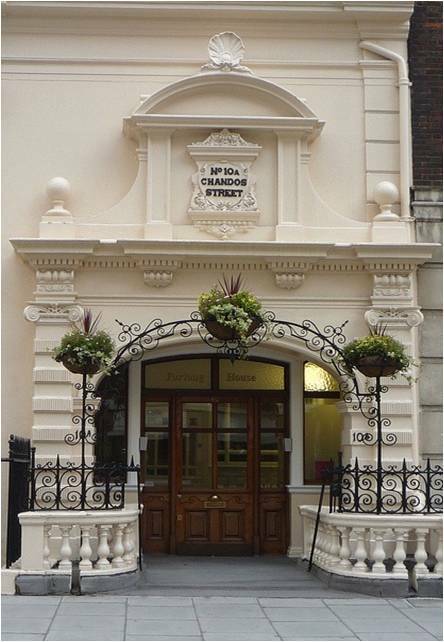 We are now Advising, Investing & Creating from new and larger premises located at 10a Chandos Street, London W1G 9DQ. We look forward to welcoming you to our new London HQ. Come and visit!